RWGC is a very friendly and sociable golf club, where members will find it easy to find others to play with. There are several roll-ups during the week and at weekends as well as a large number of competitions, some serious and some fun, for all sections of the Club. Members can also represent The Club at many levels; A team, B Team, Millennium League (handicaps 11 to 18 singles); Seniors team (over 40 matches per year); Ladies team and Juniors team. These provide members with the opportunity to meet others in the Club and also to play on some really good courses (including our own of course). Mixed golf is an important feature of the scene at RWGC and there are many opportunities to take part in a number of competitions, with or without your own partner! The Club has several Invitation days (Mens, Ladies, Mixed and Seniors) giving Members the opportunity to invite their friends to join them in a Competition at RWGC. 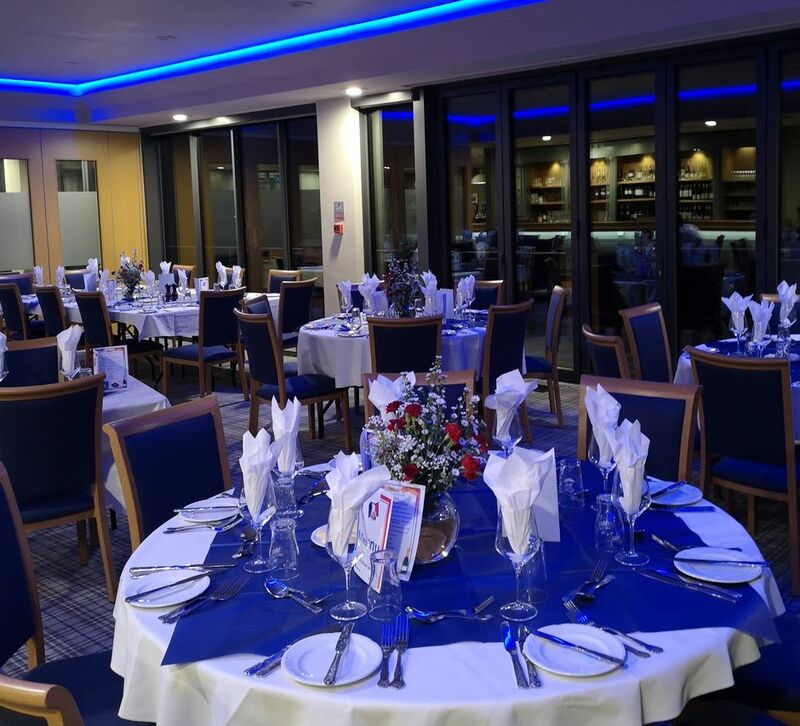 The Club has a full and varied social activities agenda, as well as first class dining facilities. The Club organises a large number of internal competitions for its members both during the week and at weekends. The Ladies, Men’s, Junior and Senior sections all have their own competitions as well as a number of “any combination” events. The Club also plays a variety of matches against other local clubs at all levels and for all sections and also enters a number of regional and national Invitational team events. For details about our own Opens please see the Visitors Section. 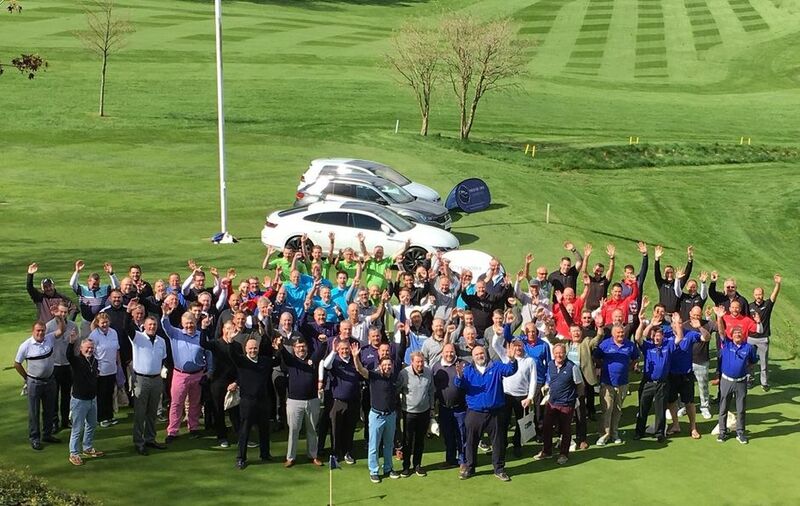 Membership availability is limited, with some categories boasting a waiting list - a great success story for the Golf Club.